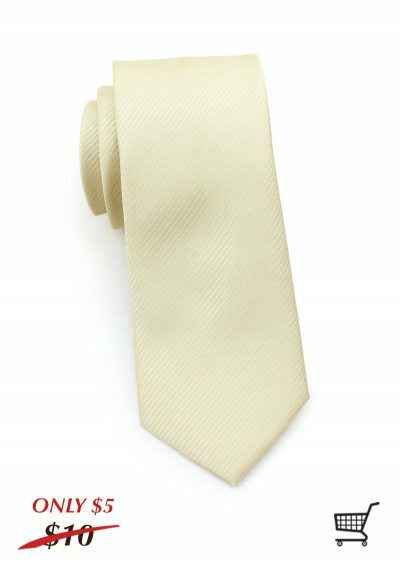 Introducing the newest necktie collection at Cheap-Neckties! 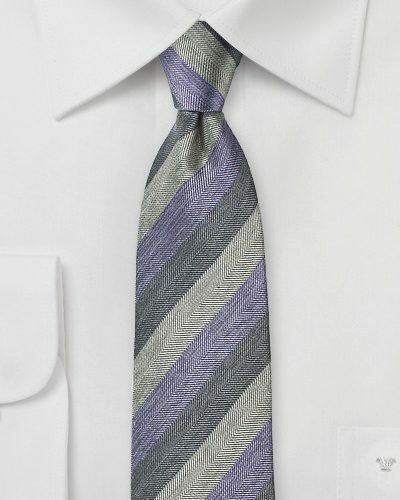 A trendy solid skinny tie with subtle herringbone design. One of menswear’s most traditional designs, a solid necktie is an accessory that will never go out of style. Solid colors are some of the most popular because of their versatility. Easy to wear with patterns or solids and a wide variety of colors, these skinny neckties will make a big splash in your weekly work wear. Never second-guess if your attire is professional with this collection. 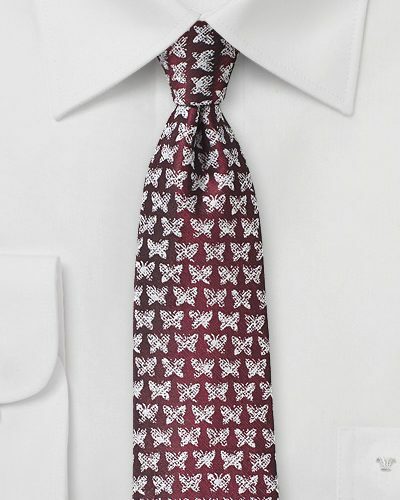 Shop the entire collection below! 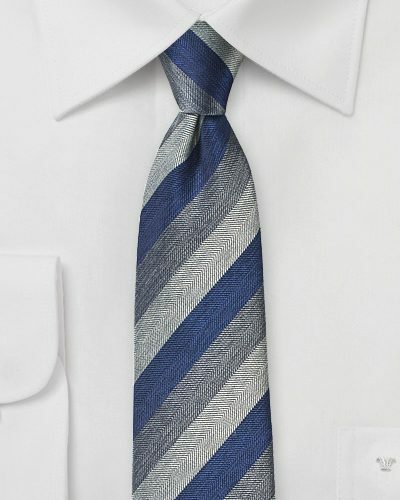 We’re ringing in January with a plethora of new necktie collections! Each year we update our inventory with hundreds of new designs and 2018 is starting off strong. These collections each feature a skinny width around three inches. Each group displays a unique pattern and color schemes with a distinguished quality. 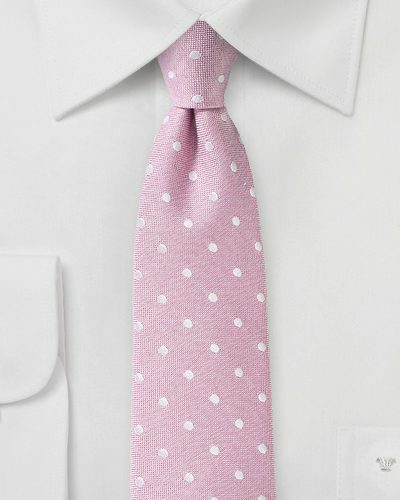 The polka dot collection features a silk/linen blended fabric perfect for spring and summer with its pastel tones. 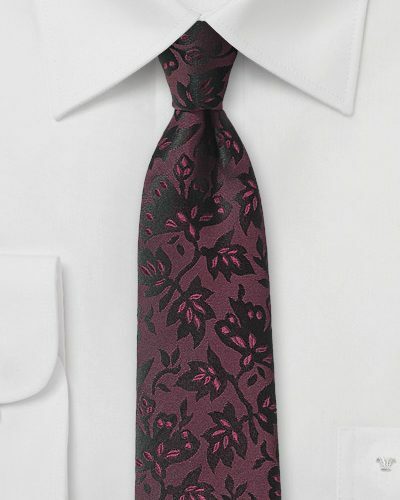 The next collection is a moody floral design available in three dark colors of burgundy, eggplant, and navy. 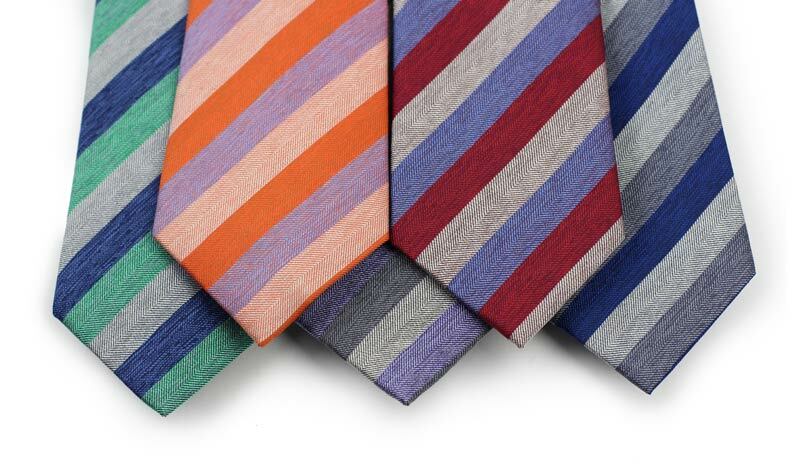 The striped silk neckties come in next with their boisterous colors and herringbone design perfect for any season and versatilely paired. 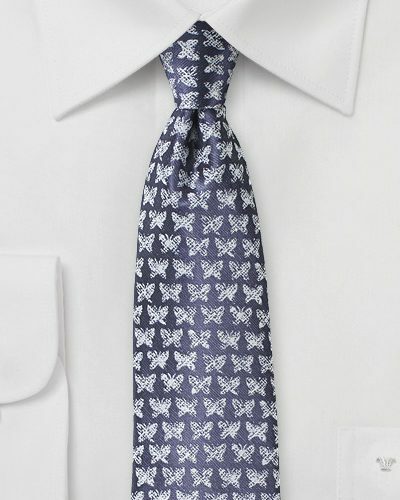 Lastly we have a unique butterfly design printed onto a skinny silk tie. Shop all the items below. Stay up to date on all new designs by following our New Collections Pinterest board. There’s no time like the present to start planning ahead for the holiday season. 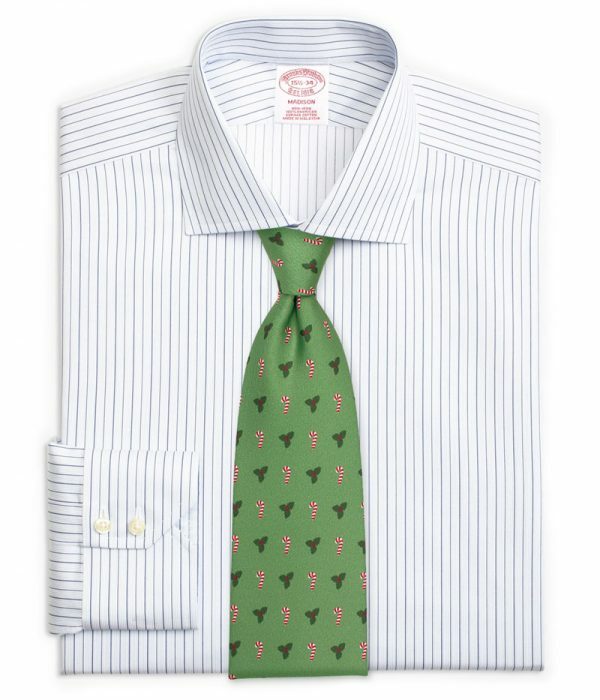 What better way than to get Christmas attire ready for yourself and others! 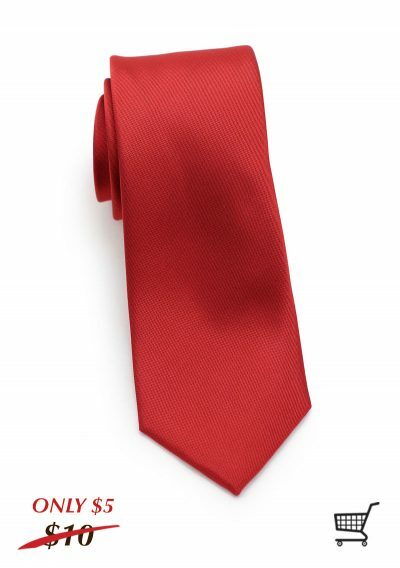 This new necktie collection feature simple and classic holiday designs that will make the perfect addition for an office party outfit or a gift for all the men in the family! There’s an option for everyone from gingerbread men to reindeer, candy canes, Santa hats, snowmen, and mistletoe. 22 new neckties! 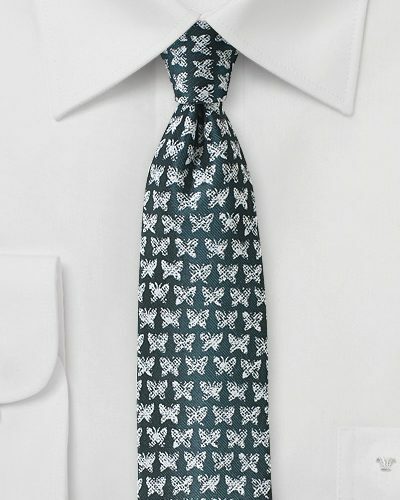 These novelty designs are popular to wear with cardigans, vests, and your favorite holiday wear. 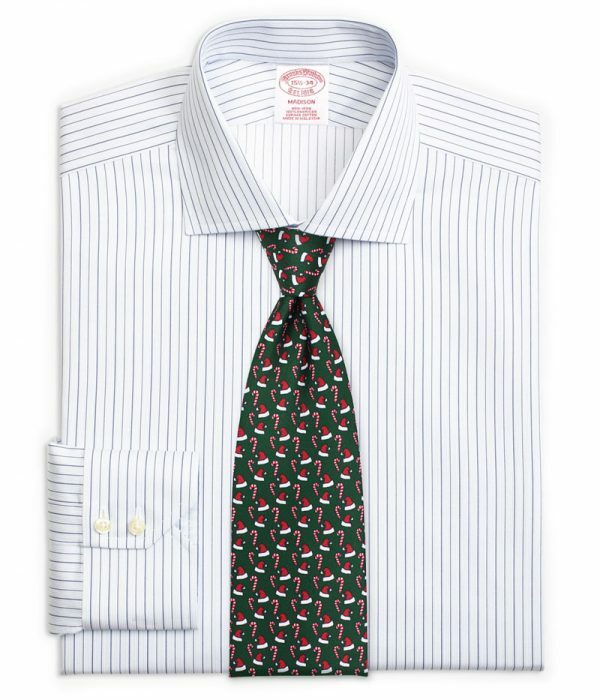 For the ultimate Christmas look, pair your favorite holiday design with a textured fabric of corduroy or tweed. 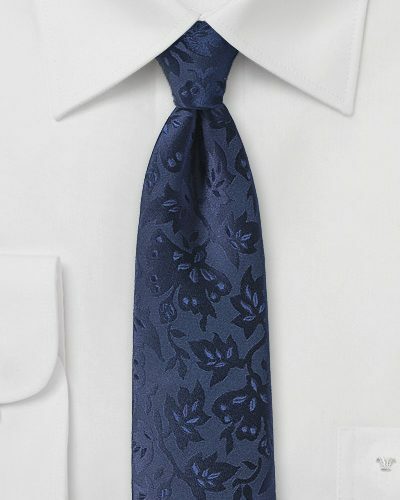 Below we have 5 of the designs. 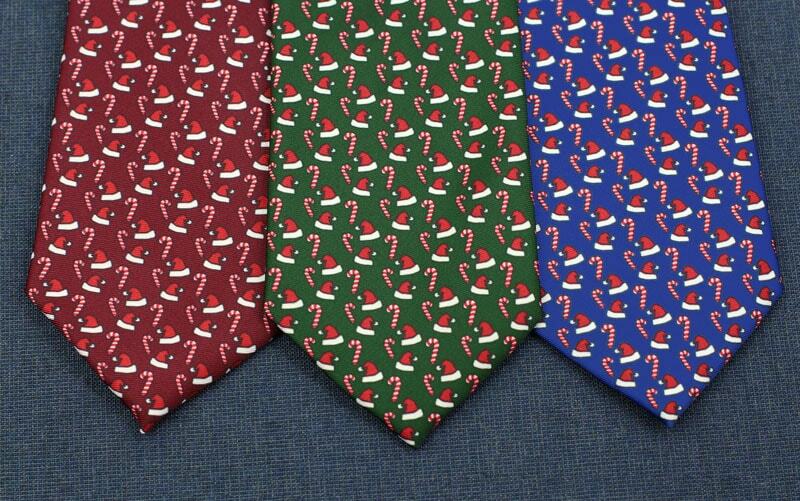 Shop the ENTIRE Holiday Neckties Collection HERE. Follow our Pinterest boards to stay up to date on new collections and style inspiration! 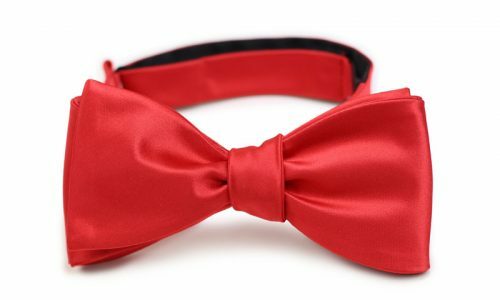 New bow ties! 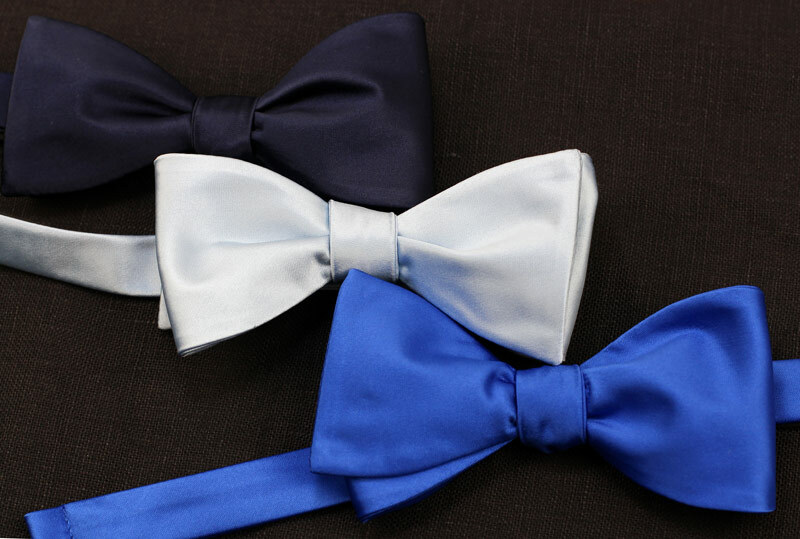 Shop our most recent addition of self tied bow ties now available in six of our most popular colors! 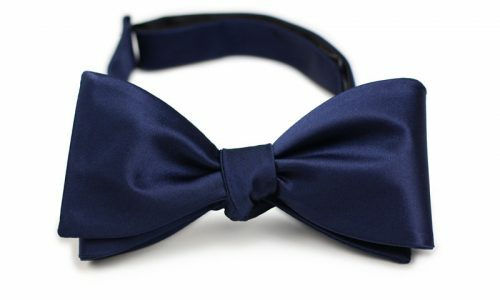 Dapper up for your formal events and stand out with this item that requires tying. Continue this time honored skill and pass the knowledge onto the younger generations! 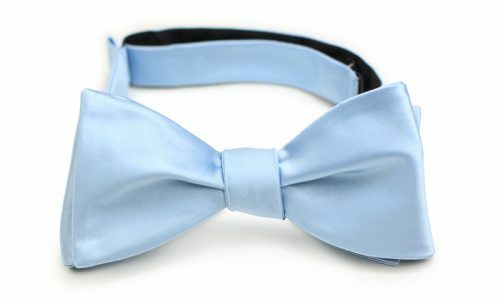 Bow ties starting at $9.90. You asked for more skinny ties, and we listened! 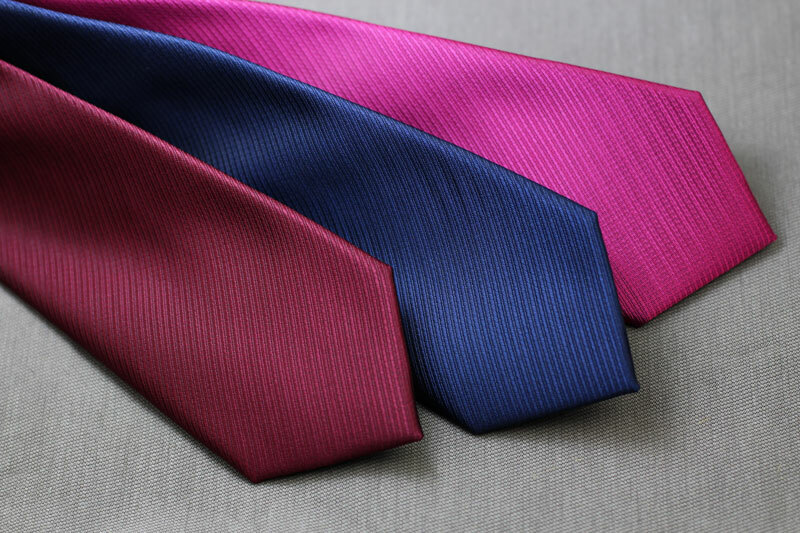 We are pleased to formally introduce you to the newest additions to our skinny necktie family. 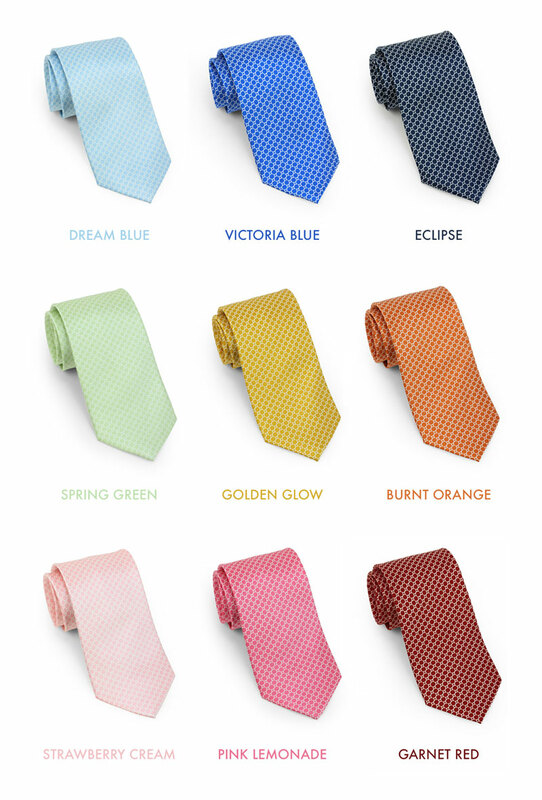 Stealing the spotlight from our other skinny ties, here are ten more colors to tag along with a modern fit suit. 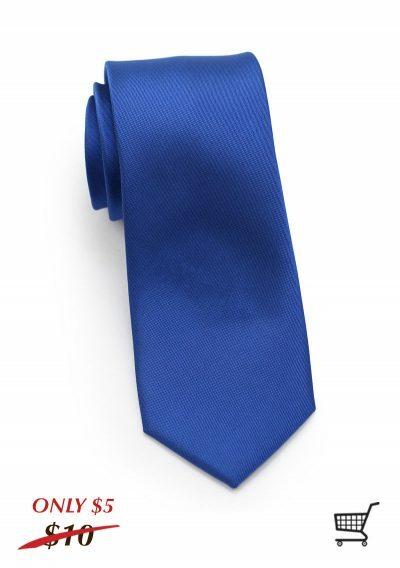 The first design is a solid textured necktie with a matte finish made in Moss Green, Navy, Cream, Royal Blue, Paprika Red, and Burgundy. 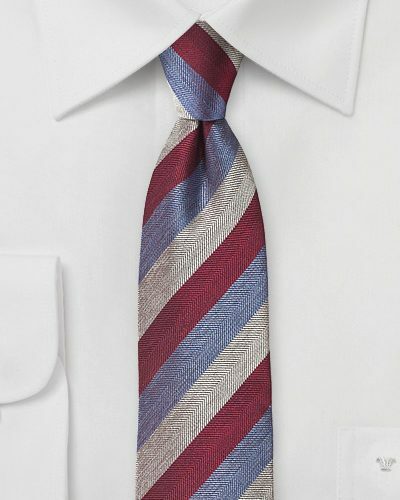 The second design is a textured stripe design available in Burgundy, Raspberry Red, Navy, and Cream. 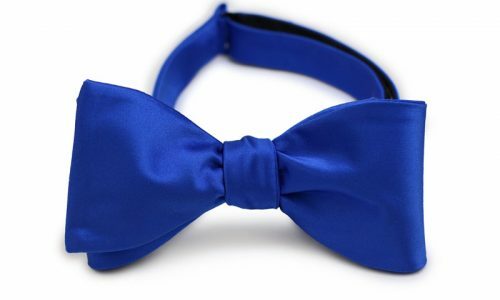 Available for a limited time at $5! Shop our entire skinny necktie collection here. 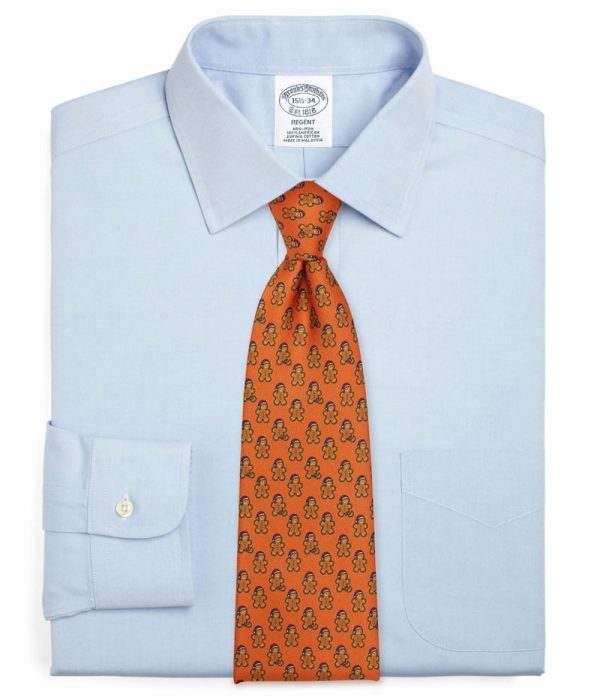 No longer are animal print and novelty neckties reserved for grandpa and great uncle. 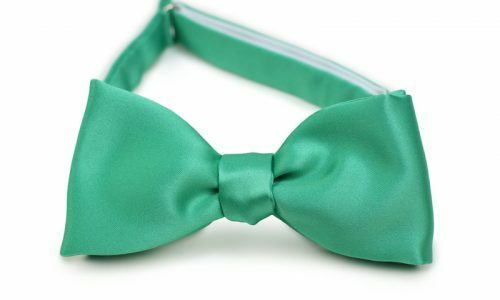 These fun designs are making a comeback in popular culture and we couldn’t be more excited! 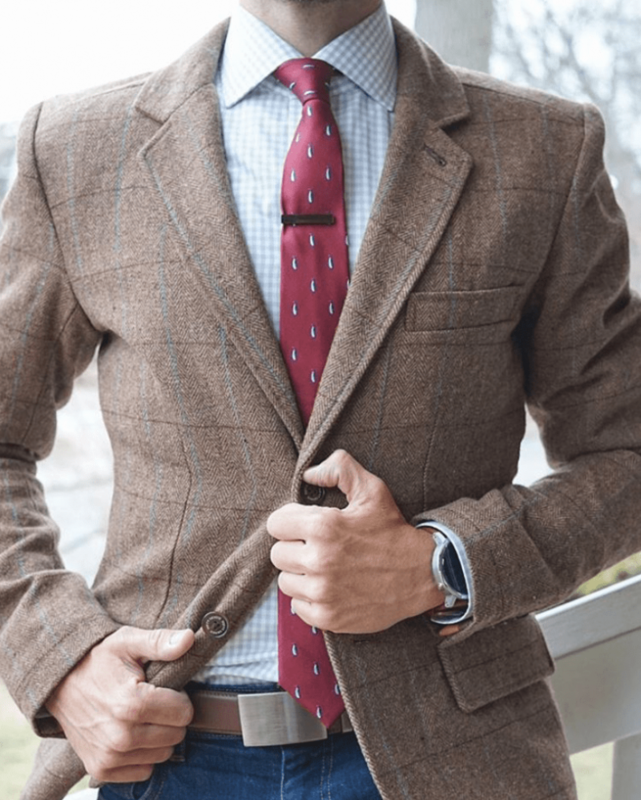 The stag, duck, penguin, bulldog, and pheasant patterns add a unique and delightful modification to your typical outfits and will give you the best style in the office. 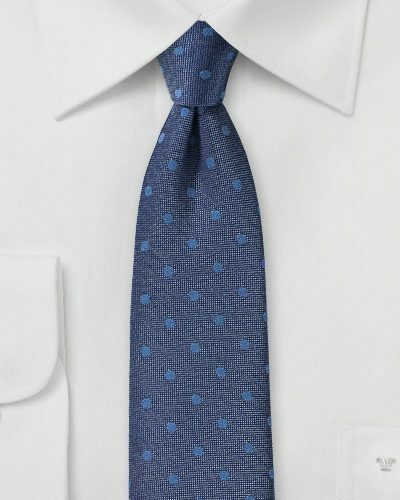 Each tie features small-scale patterns on classic colors so finding the right suit and shirt will be a cinch. The ever-adaptable pale blue or white dress shirt will be an instant win for these designs. 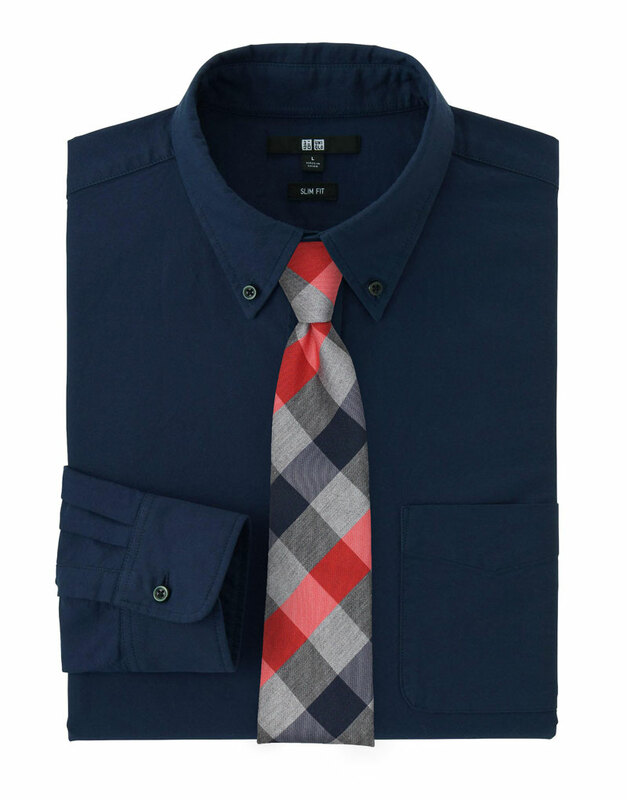 With six different animals prints and 14 items altogether, we’re sure there’s one here to fit your style. 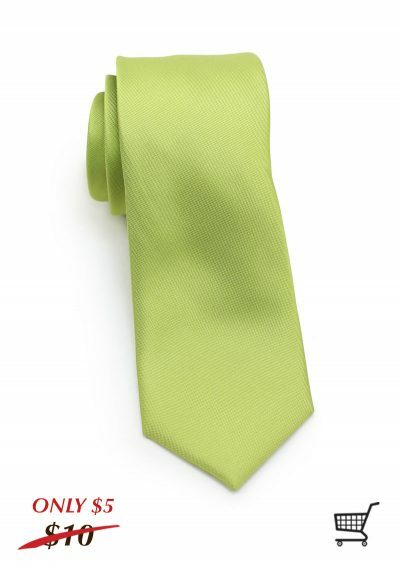 Click on the swatches to see more information! 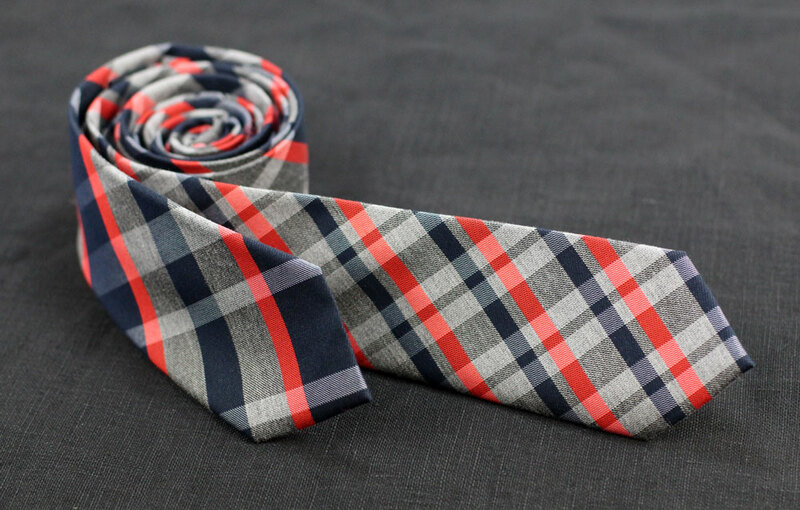 Winter’s favorite colors – navy and grey – are now available in the form of new plaid neckties! Dress up your favorite navy button up shirt with one of 4 new items featuring a red, gray, and navy plaid design in various patterns. 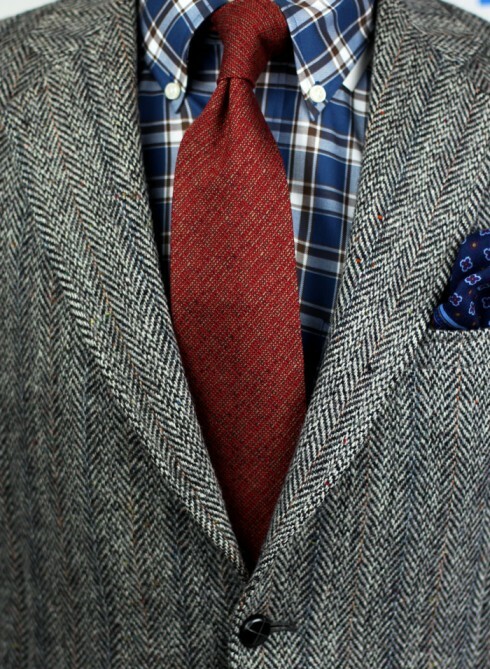 Be sure to bundle up while taking your style to the next level with a charcoal blazer or light gray shawl neck sweater. Celebrate the end of summer with a bang! 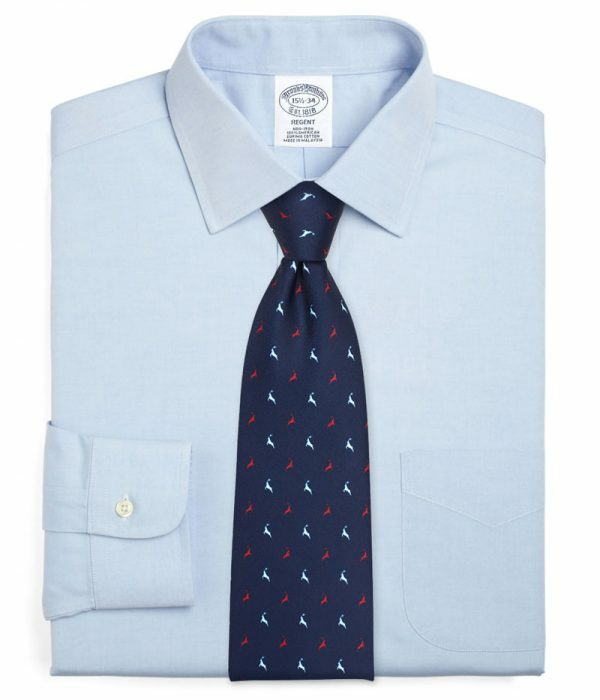 Don’t let the foreboding change of weather deter your styling ways. 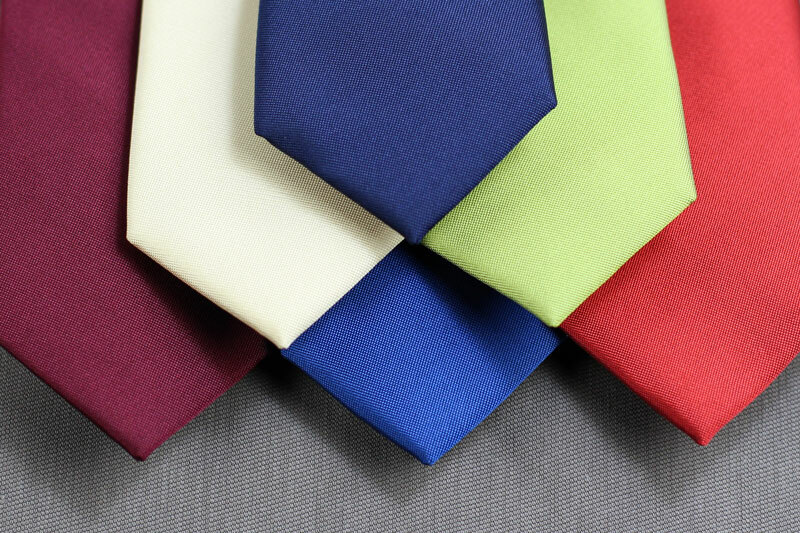 Introducing a new collection of satin silk neckties with circular geometric design in ten inspired colors – Dream Blue, Spring Green, and Strawberry Cream to name a few. 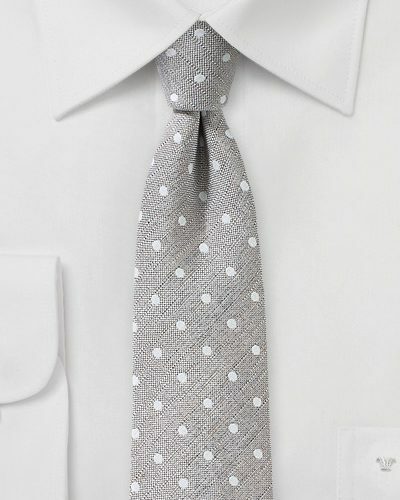 This classy pattern is easily worn with your white button down shirts to work. For more formal occasions, shift up a gear and try out the Garnet Red with a midnight blue fit suit. 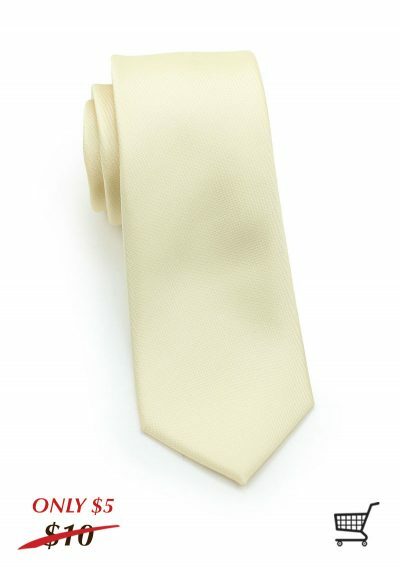 Don’t forget to add in our silver tie bar! 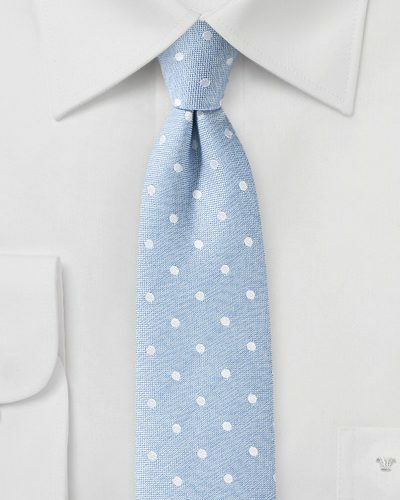 Check out our Spring & Summer board on Pinterest for more inspiration! 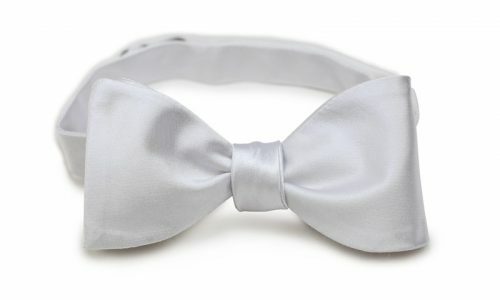 Each bow tie comes pre-tied but is adjustable in length to fit neck sizes up to 19.5″. 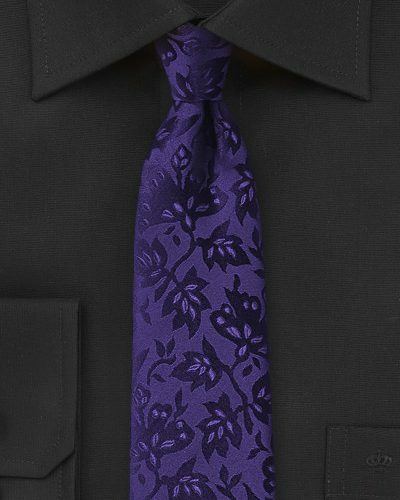 We now carry this collection in 31 different colors as skinny ties (2.75″ width), pre-tied bow ties, and matching pocket squares.